Medical Doctor in the Buchinger-Wilhelmi team. 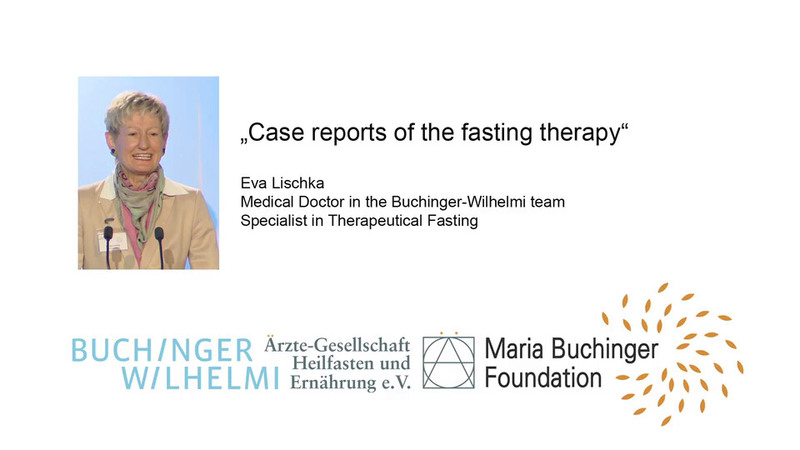 Specialist in Therapeutical Fasting, President of the Medical Association Fasting and Nutrition (ÄGHE e.V. ).